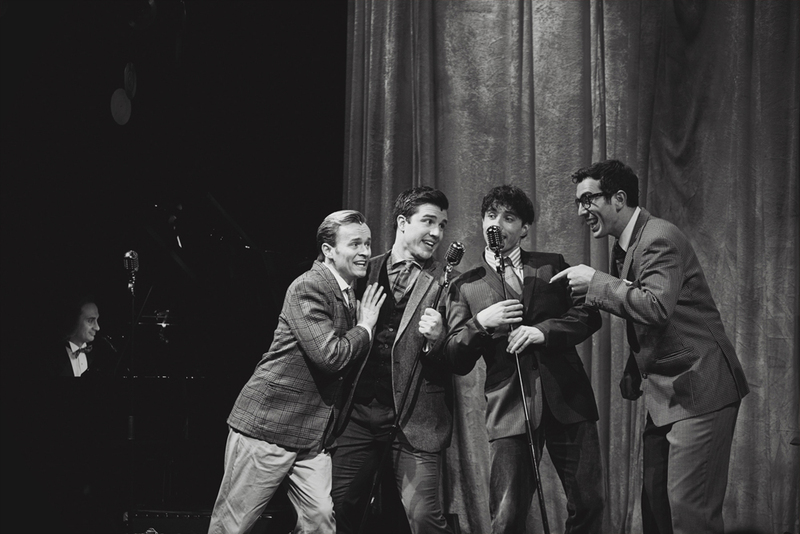 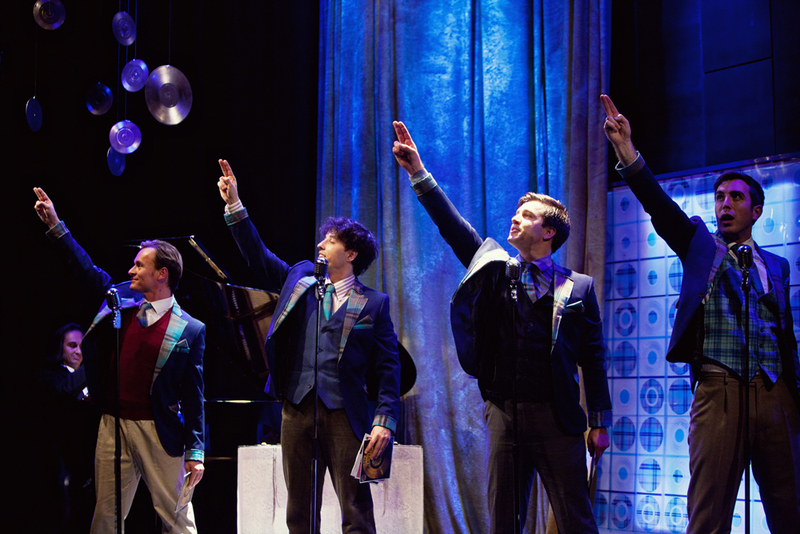 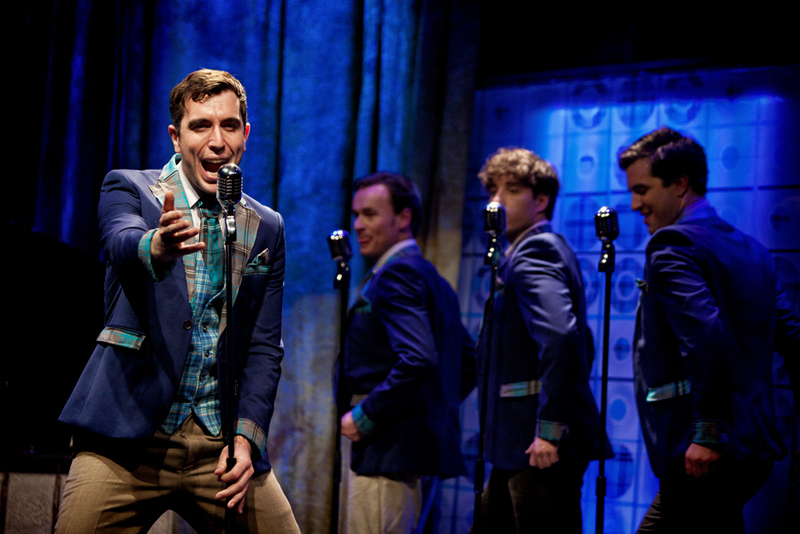 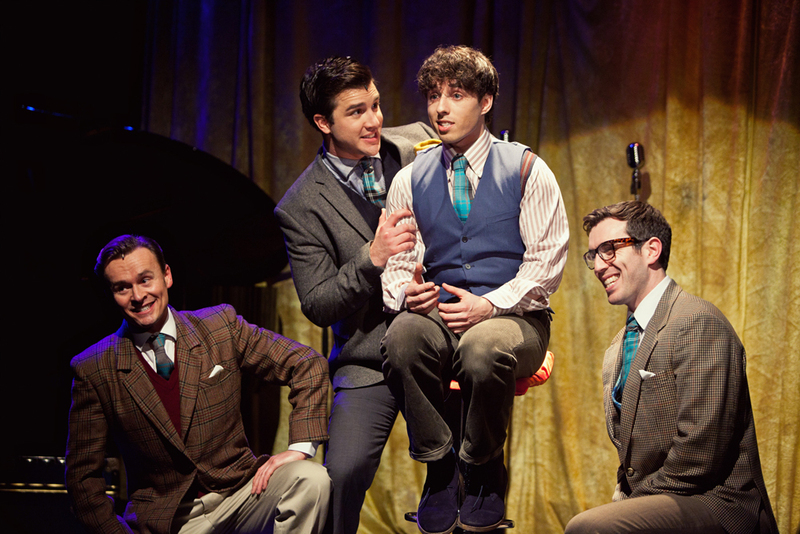 Join the boys of Forever Plaid on a humorous ‘heavenly’ journey through some of the greatest close-harmony songs of the 50’s. 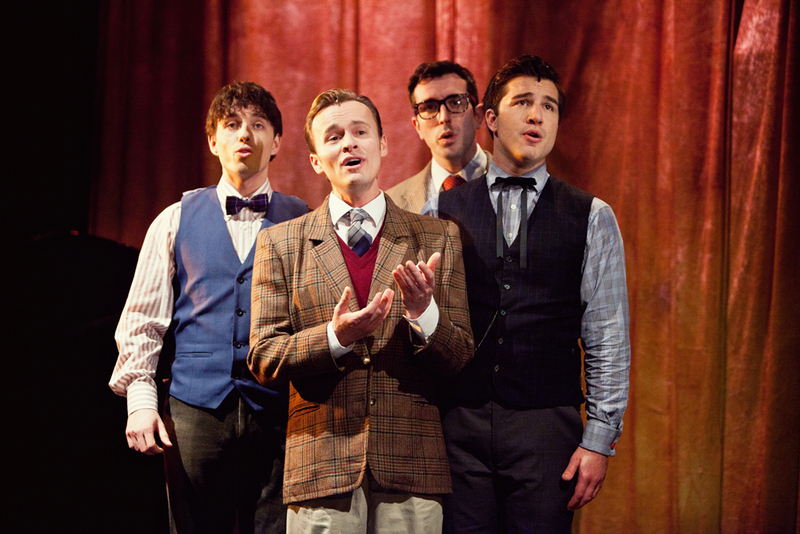 With one final chance to give the concert they never gave, The Plaids sing nostalgic hits “Rags To Riches”, “Love Is A Many Splendid Thing”, “Catch A Falling Star”, “Three Coins In A Fountain” and many more – all in glorious harmony with patter that will keep any audience rolling in the aisles. 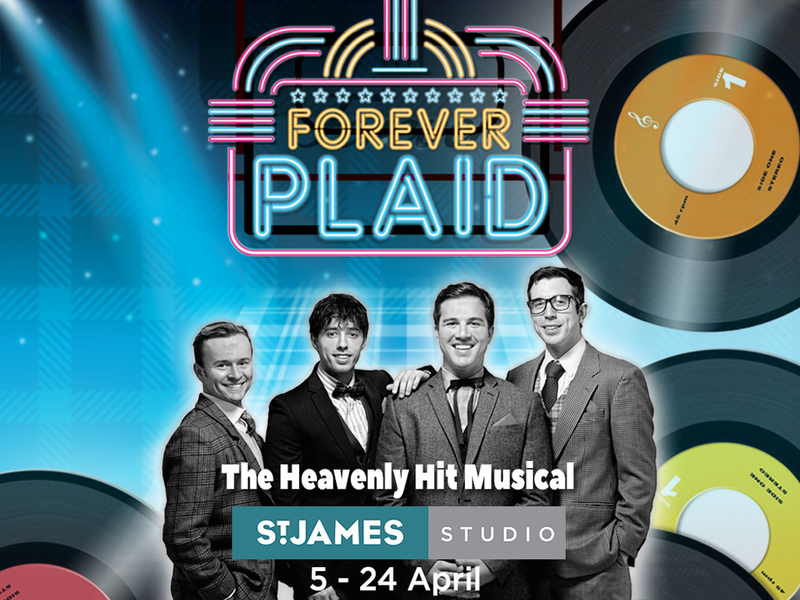 Come enjoy a drink at the beautiful St James Studio Theatre, whilst The Plaids deliver a 50’s roller-coaster ride of comedy and music in this classic musical.